The settlers had to build there houses in hills. The houses were weak and flimsy if a cow walked over them it may collapse! One of the hardest things for pioneers were building homes. Some people say that there were not much trees. Some settlers did not go west because they thought it was to dry for farming. They needed the ground to have water in order to farm. 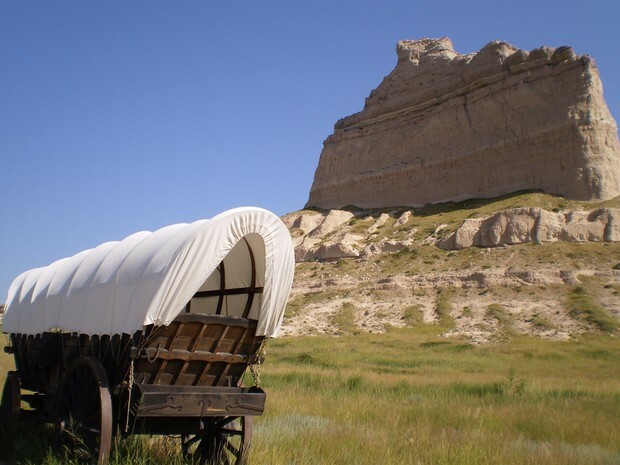 When pioneers went up mountains it was risky because wagons could tip over easily. the waggons were not verey stable because the wheeles were made of wood. Time. Time was the most precious thing to them. For instance, if a person or animal was sick everyone had to stop dig for a solution.